Could PSG Sell Either Mbappe Or Neymar In 2019? PSG might have to sell either Neymar or Kylian Mbappe next summer after reports emerged suggesting that the Ligue 1 club are set to be hit with major FFP sanctions. The French champions have spent a fortune on a host of new players over the past five years but the chickens could be set to come to roost according to a report from Mediapart (via Sky Sports). The report is suggesting that PSG will have to pay back around £170m Euros which would mean selling one of their star players in 2019. The obvious candidates to leave the Parc Des Princes to raise that sort of money are of course Neymar and Mbappe who are continuing to be linked with a host of big European clubs. The two forwards have been banging in the goals on a regular basis and both will surely not be short of offers if they do indeed become available. Manchester City have been linked with the French forward today by diariogoal and it would be no surprise to see the Premier League champions make a move for the best young player in the world at the moment. Pep Guradiola is thought to be a big admirer of the former Monaco star and would love to bring the player to England if he can according to the story, with the Spanish coach looking for the player he can build the Man City squad around for the future. 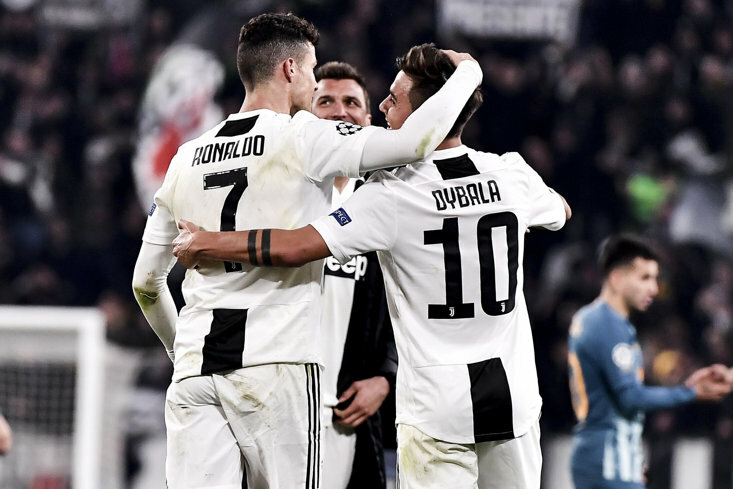 Real Madrid are the other team who have been linked to both the World Cup winner and the Brazilian in recent months as they look to move on from the Cristiano Ronaldo era at the Bernabeu meaning the Champions League winners will surely be monitoring this situation in France. So if PSG loses their appeal to UEFA they might have to sell Mbappe or Neymar?